Every time I telephoned my mother in New York from Los Angeles, San Francisco, Bristol, Stockholm, or from wherever I happened to be living, she began the conversation with this incantation. She believed in me, and she knew that God did, too. An emigrant from Belize, she could not understand why I, her oldest child who had been born and raised in New York City, had not published yet. I had the education that she and my father prided themselves on. I received a bachelor’s degree from the little Ivy League school, Williams College, in Massachusetts, spent my junior year abroad at the American University in Cairo, and achieved a master’s degree from the Johns Hopkins School for Advanced International Studies in Washington, D.C. At the University of California at Berkeley, I earned a Certificate of Journalism Education from the Summer Program for Minority Journalists. I worked at newspapers in the east, west, north and south of the United States. In 1994, I left the San Francisco Chronicle for Sicily and have been living in Europe since then. In my peripatetic life, writing has been the thread. So, why hadn’t my work been picked up by a publisher? Yes, the publicity organs have become more of a closed circle: newspapers, magazines and television promote the same books. You read about an author and think that you have read about him or her before because you have done so. Websites and blogs, which were established to create diversity in book reading choice, often get co-opted by the big players. Ownership is power, and power does corrupt. Monopolies are intrinsically harmful. Yes, chance encounters in the publishing world are improbable because of high security. The writer, John Gardner, dressed in motorcycle leathers, pushed his way past reception into an editor’s inner sanctum and demanded that his novel be read then and there. The editor did publish Gardner, author of Grendel and On Becoming a Novelist, and Gardner became a well-known and controversial writer. Today, an author trying to talk her way into a Manhattan high-rise office of an editor would find herself jailed, not discovered. 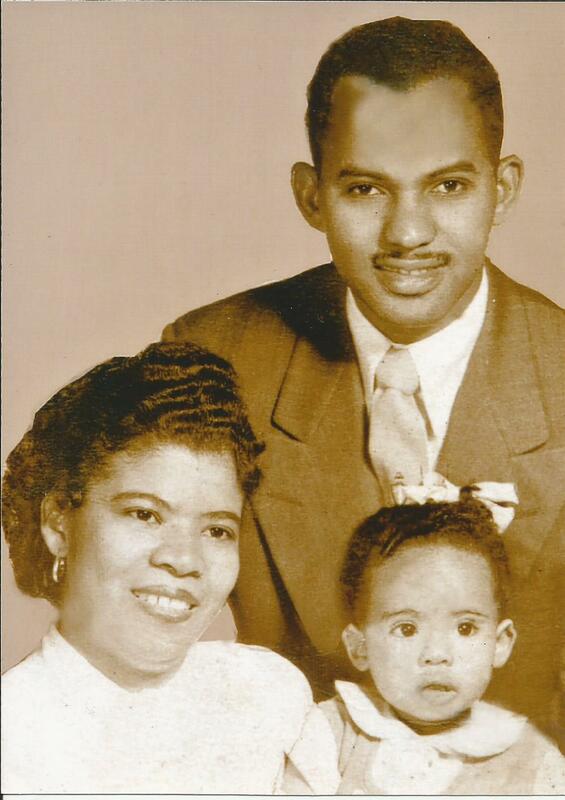 These factors contributed to my publishing experience and, therefore, my mother’s steadfast candle and prayer. Also, frankly, I was sending out my work infrequently. An editor had once advised me that the most important thing was to keep writing. Turn On, Tune Out is my third novel, and I have a body of other work, including a play, a screenplay and several children’s books. Nonetheless, much of my rejection had to do with me. Was I afraid of failure? No. Was I afraid of success? No. I was afraid of being seen. When I published Turn On, Tune Out, waves of acknowledgement washed over me. What had there been to fear? Sadly, my mother died recently. She is still here in my heart and in my spirit. But I couldn’t phone her and tell her that her prayers had been answered. She believed in me, and she knew that God did, too. I also believed in me. Now, I am not afraid to show it. 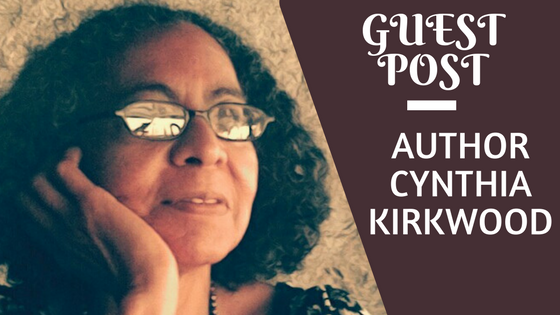 About the Author: Cynthia Adina Kirkwood’s characters – a 21st-century composer in Los Angeles, a 19th-century black mountain man in America, 17th-century buccaneers in the Caribbean, and others seem disparate. Nevertheless, in whatever time or place, they have one thing in common: Their journey toward freedom. All Cynthia’s characters seek freedom – physical, mental and spiritual. Therefore, she calls herself a freedom writer. P.S: All pictures are belong to the author.